You don’t just want to visit Jamaica. You want to visit Jamaica in luxury. The best luxury vacation deals can show you the most scenic beaches and participate in the most exciting sports. 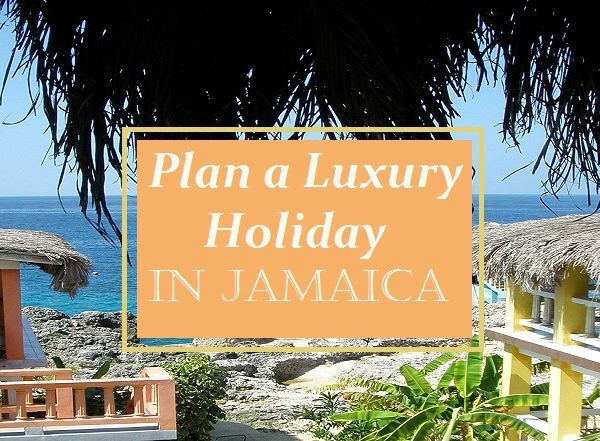 You want to climb the waterfalls and visit the lush gardens, and don’t forget about touring the historical museums and learning about Jamaican culture. You want to do and see it all, but you don’t want to fight the crowds or get lost in the process. 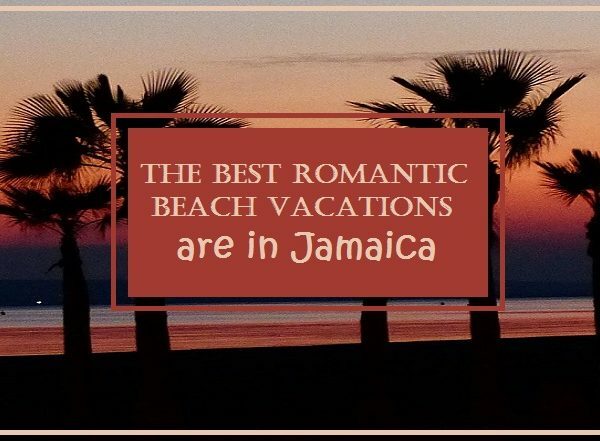 That’s why reserving a luxury vacation deal before heading off to Jamaica is a great idea. The problem is finding the deals that work for you, right? You want to pay reasonable prices, but you also don’t want your budget to stop you from dining at the best restaurants or participating in the most popular activities. The solution is to work with a professional travel consultant located in Jamaica. Travel agents in your local area are helpful, but they don’t have the expertise that you will gain by working with someone possessing firsthand knowledge of the areas that you want to visit. This is what makes the difference between the travel discounts that you can easily secure through a dozen websites and the best Jamaican luxury travel deals. Instead of just helping you travel cheap, the goal is to help you travel affordably while maximizing comfort and adding a bit of luxury to your trip. You have professionals guiding you through the planning phase, and they’ll even pick you up at the airport and transport you to your hotel or villa in style. Every visitor has a different goal when they visit Jamaica. Some want to spend time with a lover or their family, so they want to participate in as many activities as possible. Others want to learn about the culture of Jamaica, so they may spend more time wandering through museums and exploring the mountains, beaches and lush gardens. 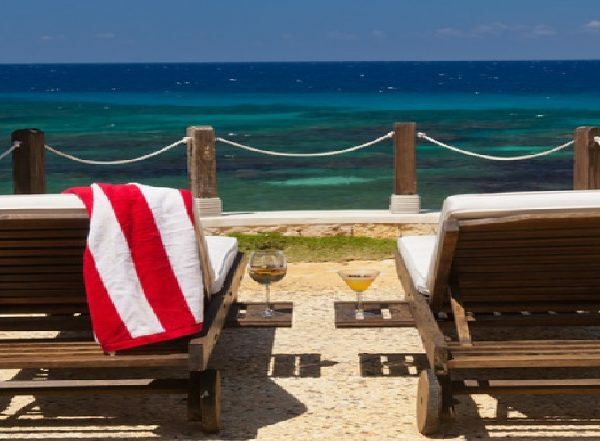 Still others may want to do nothing but sink into a chair by the ocean, secluding themselves in a private villa for days on end. When looking for the best luxury vacation deals, don’t settle for the cheapest options or the steepest discounts. Decide what you want to accomplish while in Jamaica, and then find deals that help you reach that goal. The easiest way to do this is to express your desires to a consultancy firm and allow them to suggest options that will fit your goals as well as your budget. You get the final say on how you spend your vacation time, and they will likely have some suggestions that you wouldn’t otherwise know to consider. A good consultant will help you find the best luxury vacation deals and discounts and available while also considering your safety and need for comfort.